As Mindful Schools marks its 10-year anniversary this year, we celebrate the past with gratitude and look forward to the future with a tremendous amount of enthusiasm. 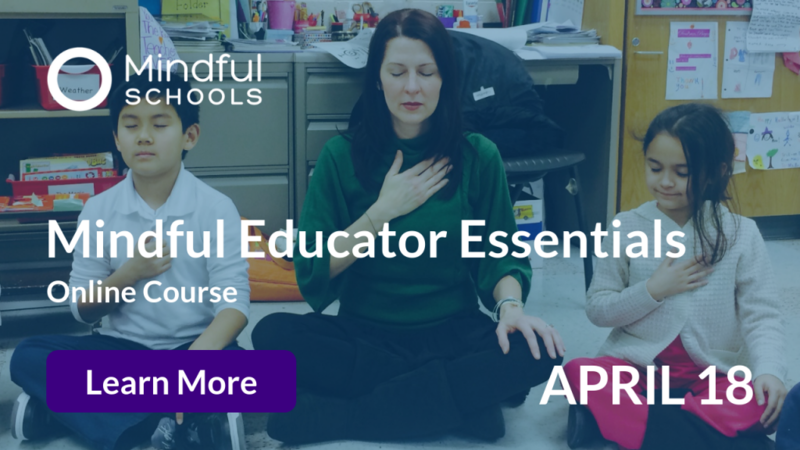 We are grateful for your participation and support in our journey to bring mindfulness practice to teachers and students around the world. 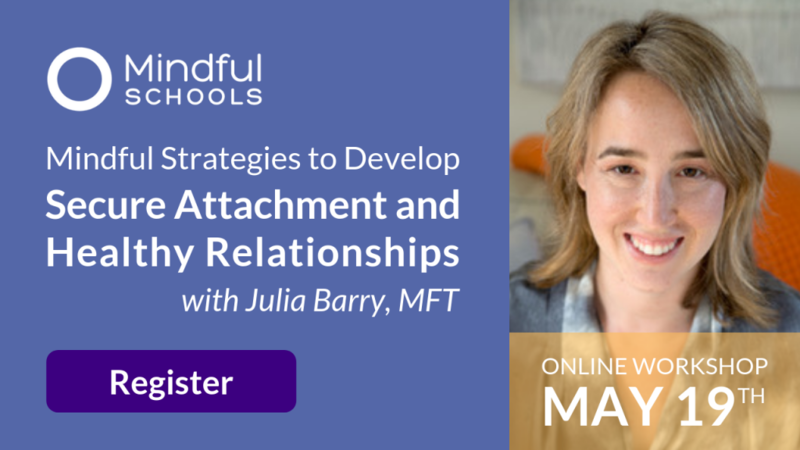 Along the way, mindfulness has gone mainstream, and we have gained strong foothold in our education system – both of which we could hardly have imagined was possible ten years ago. 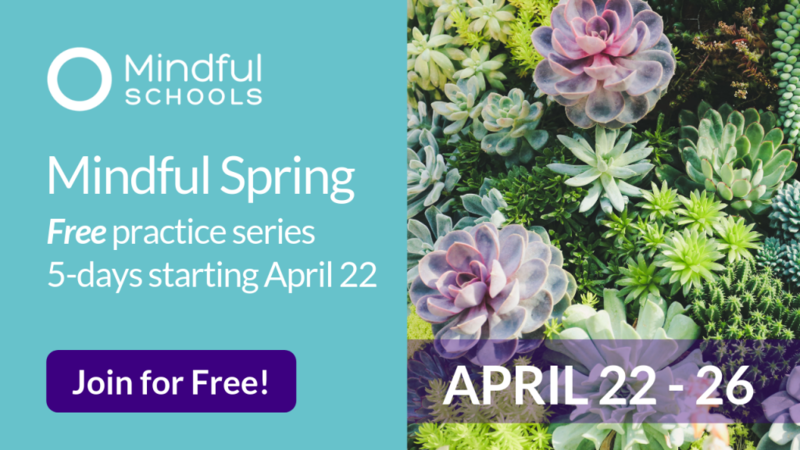 Today, Mindful Schools is one of the key players in the momentum to transform K-12 educational experience from the ground up. We’ve trained over 25,000 educators and mental health professionals, and brought mindfulness practice to over 1.5 million students worldwide. We are proud of our accomplishments and honored to have an influential role in what is no less than a “sea change” for our educational system. We also know that we couldn’t have accomplished any of this without our dedicated community of teachers, practitioners, advisors, supporters, partners, and friends. So to every one of you, thank you. This year’s milestone brings a significant change and has all of us at Mindful Schools very excited. After a wide-ranging search, Robert Thomas has been chosen to be our new Executive Director and lead Mindful Schools boldly into the next decade of its journey. 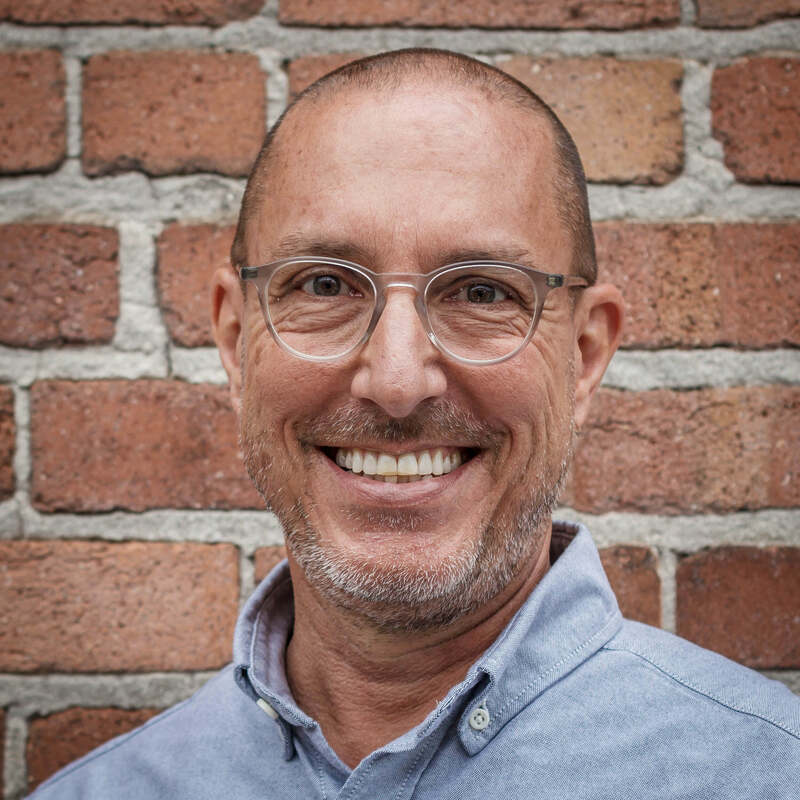 We are delighted that Robert will be able to work with Interim Executive Director and Mindful Schools Co-Founder Richard Shankman to ensure a smooth transition. On behalf of the entire Mindful Schools community, I want to express my profound appreciation to Richard for his kind and thoughtful stewardship during this time of transition. He hands over an organization that is in excellent shape, poised for a new phase of growth and deepening impact, and ready to meet the changing needs of tomorrow’s educators and students. Robert brings a singularly unique set of skills and experiences to the role of Executive Director. With a personal mindfulness practice of over two-decades, and fifteen years as meditation teacher, Robert applied his professional and practice expertise to impactful work at the San Francisco Zen Center. Over the course of twenty-four years at the Center, he gave many talks and led meditation retreats, brought mindfulness meditation to San Francisco jails, guided a coming of age program for boys, and taught online courses. His role as leader in the community culminated in his eight-year tenure as President & Executive Director, during which he led the creation of a 10-year strategic plan, established a $12 million dollar endowment, and guided the organization through transformational changes. In addition, Robert has a successful track record as a Bay Area entrepreneur. This includes being a music video and fashion advertising director, the founder of a Bay Area film production company, a magazine creative director and editor, and the co-founder of one of San Francisco’s most successful and influential restaurants. 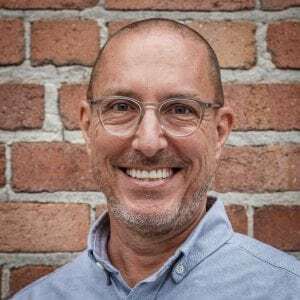 At the time of this appointment, Robert is a business consultant guiding a strategic planning process at San Francisco’s Hamlin School and a founding teacher for N3XT leadership development retreats in the U.S. and Europe. 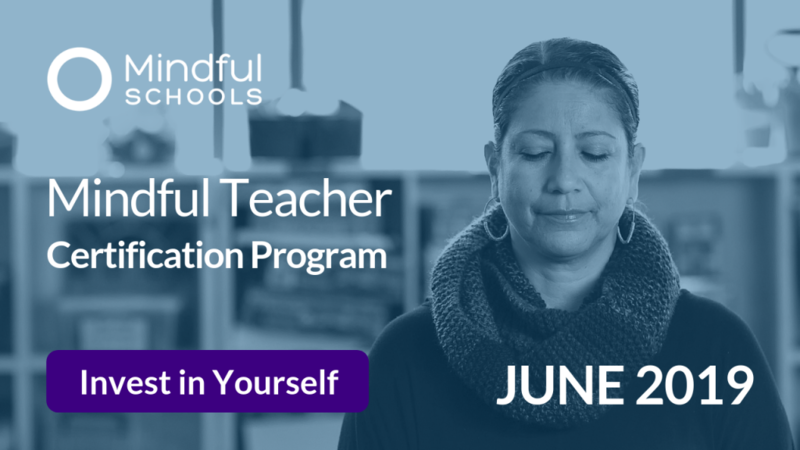 At Mindful Schools, our mission is to train the world’s educators in mindfulness and give them the tools they need to teach mindfulness to K-12 youth in an organic, sustainable way. Ten years in, we’ve made tremendous progress, and yet we feel a great sense of urgency with much more still to accomplish. Please join me in welcoming and supporting Robert as he leads our amazingly talented team to achieve an ambitious set of goals for Mindful Schools. We want to cultivate a working environment that unleashes creativity and fosters innovation, strengthens our ability to offer the highest quality learning experiences, and builds the organizational capacity to expand our access to new practitioners, while also providing paths of engagement that support and connect those who want to go deeper. Again, I want to express my heartfelt gratitude to all of you for being part of the Mindful Schools community during these first ten years of our life. We would have never made it into our “adolescence” without you. Going forward, we need your support to grow and mature as a leader in the global mindfulness movement. There is no doubt in my mind that if we continue to work together, with love and compassion for all, we will one day realize the promise of a world where all of our schools are mindful schools. 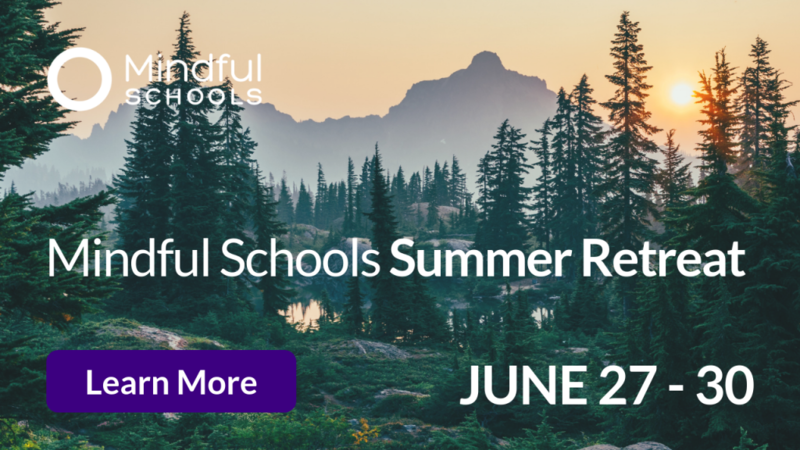 This is an exciting moment as we look to nurture and grow the unique vision of possibility that Mindful Schools has to offer our world – a world which clearly needs mindfulness practice now more than ever. I am also thrilled to be joining the wider Mindful Schools community and look forward to working and practicing together with all of you. Together we can actualize a transformational paradigm shift in the world of education and positively impact the lives of educators and students everywhere. l want to express my deep appreciation to everyone I’ve had the privilege of working with during my time as interim Executive Director. It has been an honor to work with such a caring and dedicated group. Mindful Schools has come a long way since we taught mindfulness, empathy, and kindness at our first school, Emerson Elementary in Oakland, ten years ago. It is gratifying to see how many teachers, parents, and kids have been impacted in such a positive way. Through the participation, collaboration, and support of you all, I am confident we will continue to touch the lives of many more people in the coming years. Mindful Schools transforms school communities from the inside out. 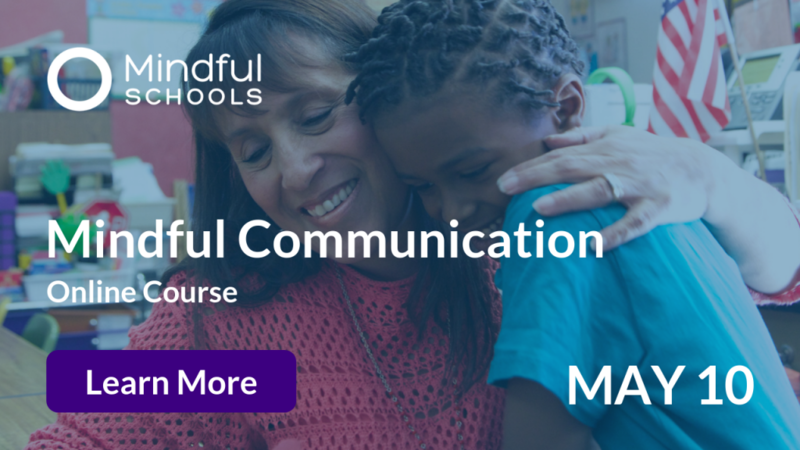 Founded in 2007, Mindful Schools has trained over 25,000 educators, parents, and mental health professionals who work with youth. These graduates have reached over 1.5 million children worldwide. 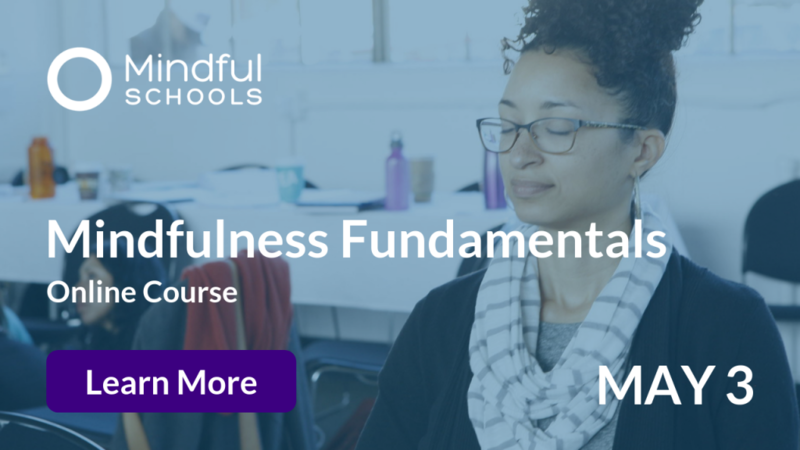 Learn more about our online course offerings, Mindfulness Fundamentals and Mindful Educator Essentials.